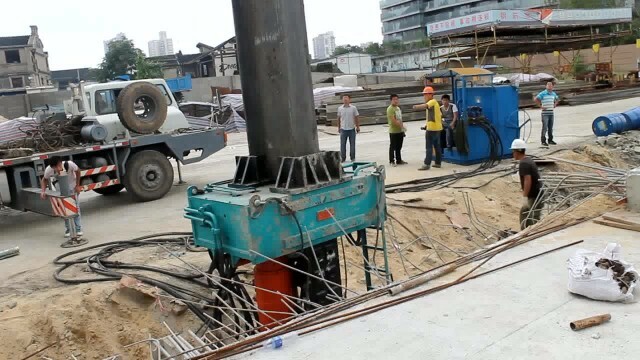 Beiyi hydraulic pile extractor is designed for drawing out the steel H-pile from a diameter from 500mm to 700mm, with lifting capability of 300T. Bacically, we have two styles of such pile extractor BY-BZJ-300DS and BY-BZJ-300LS. Both are operated by hydraulic pressure station with an wireless remote control, which can improve your working effciency greatly.